Mom wrote an article about raising ultra-rare chickens that you will be able to read in the March/April 2011 issue of Hobby Farms. To do it she talked to Marjorie Bender of the American Livestock Breeds Conservancy, who told her all about the ethics of raising rare breeds. 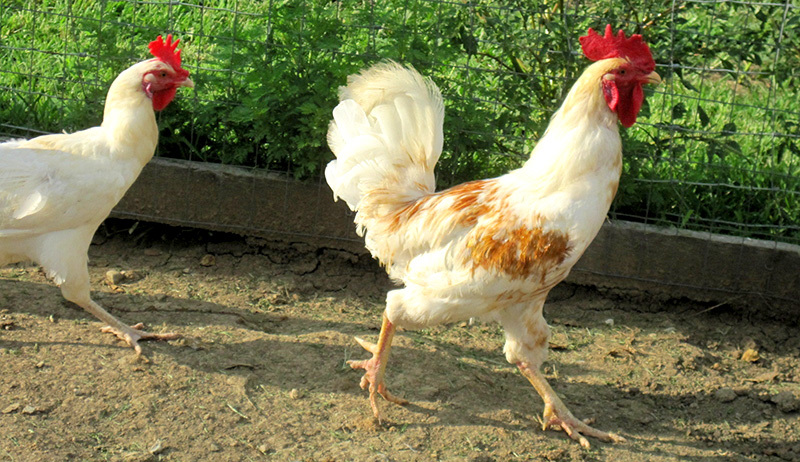 Mom is going to get Buckeye chickens, like this rooster from David Puthoff’s flock. 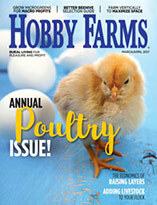 Mom wrote an article about raising ultra-rare chickens that you will be able to read in the March/April 2011 issue of Hobby Farms. To do it she talked to Marjorie Bender of the American Livestock Breeds Conservancy, who told her all about the ethics of raising rare breeds. Then she interviewed a man named David Puthoff who raises critically rare Buckeye chickens. She says his enthusiasm is contagious—now, we’re getting some Buckeye chicks this spring! Mom just updated a book called Hobby Farms: Chickens, too, so she has chickens on her mind. She’s been sad because she gave our cute Cochin bantams to another lady because some bad animal kept getting in their coop and killing them. Dad is building a brand new coop and run for the Buckeyes, so that doesn’t happen again. Buckeyes are the only American breed developed by a woman. Her name was Nettie Metcalf. She began breeding Buckeyes in 1896 and named them for their dark-red color and for her state, Ohio, because it’s also called the Buckeye State. 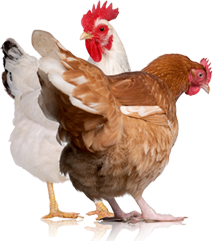 You can learn all about them at the American Buckeye Poultry Club’s neat forum, if you want to. 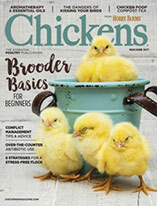 And be sure to pick up a copy of the March/April issue of Hobby Farms (on newsstands in February) to read about some other critically rare chicken breeds like Chanteclers, Russian Orloffs, and Sultans. There are 11 breeds in the Critical category of the ALBC’s Conservation Priority List. They need dedicated conservators to help save them. Maybe that’s you!